Can you guess what's under the wrapping? 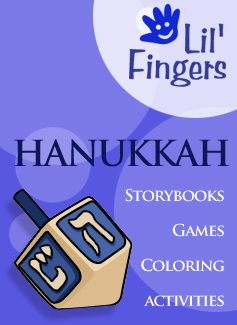 Find out in our Hanukkah story. 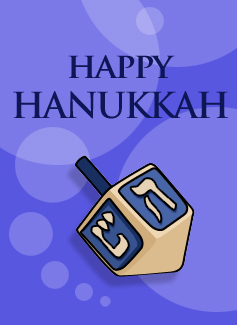 Take a spin on the dreidel get a gimmel and win! Send a holiday card that looks like you! The best Hanukkah sites on the net.